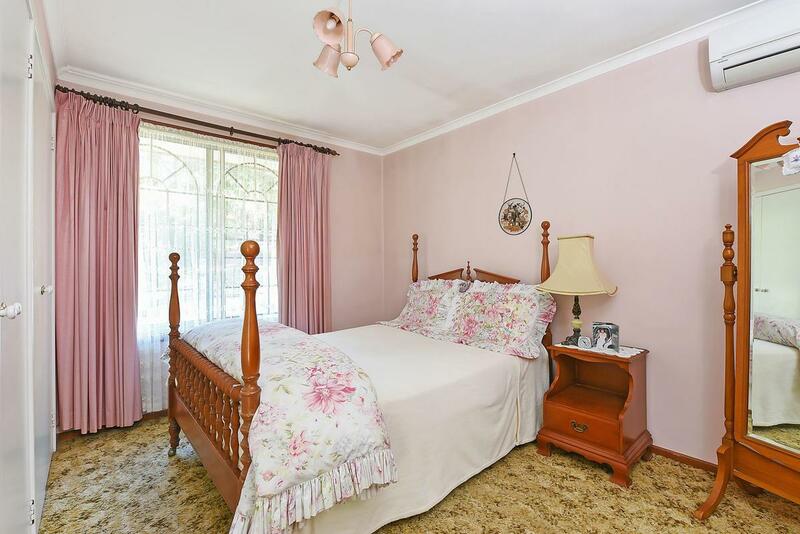 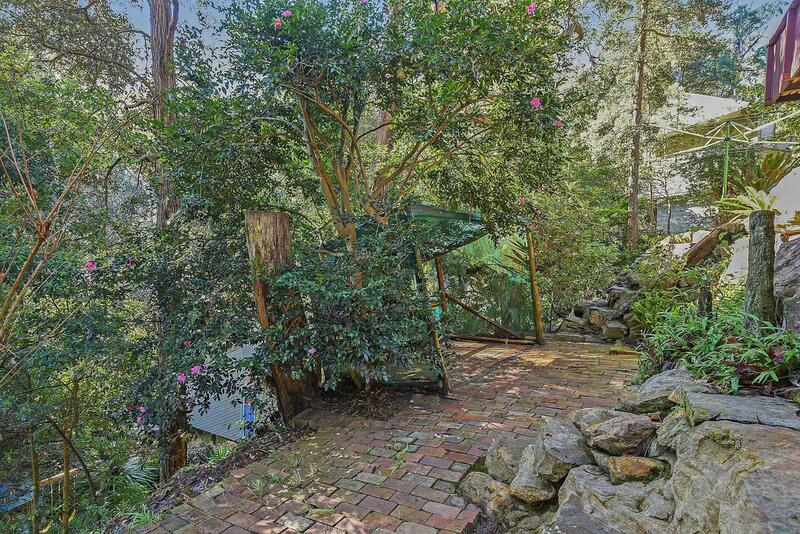 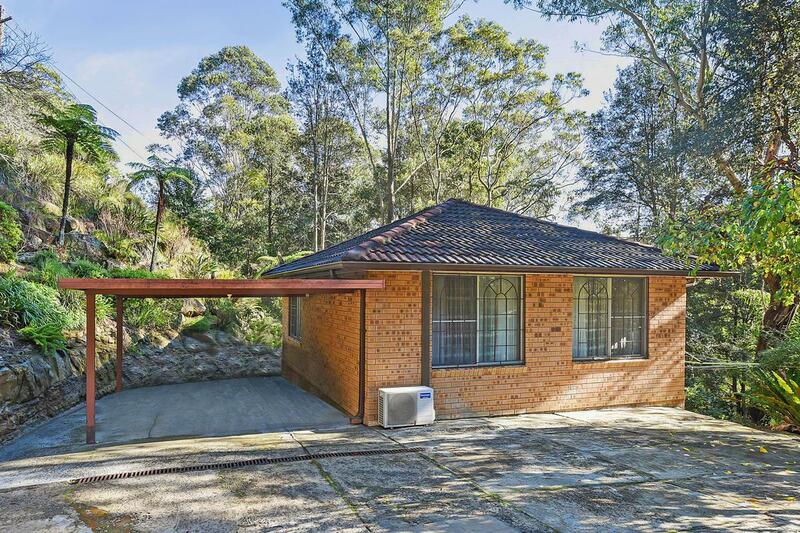 Enjoy the lush greenery and privacy this 3 bedroom brick veneer home offers, with a battleaxe access from Pinera Close on a 713 m2 bush block. 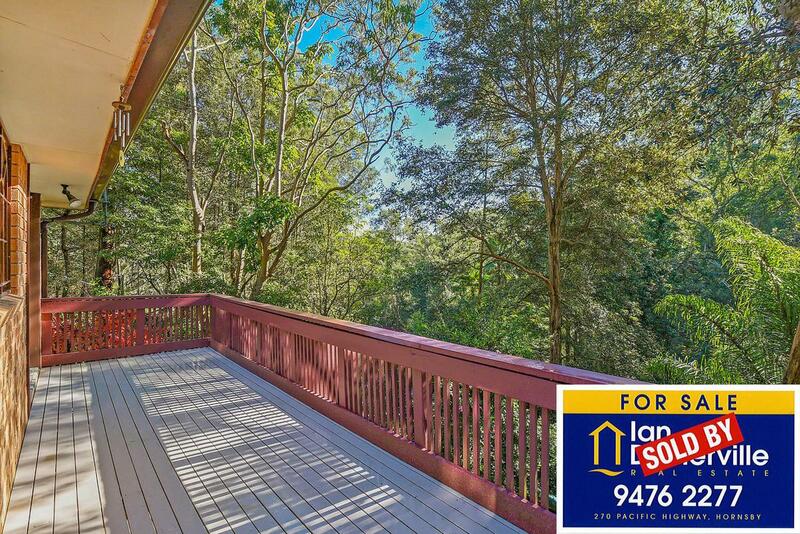 Large entertaining deck, l-shaped lounge and dining, internal laundry and large single carport. 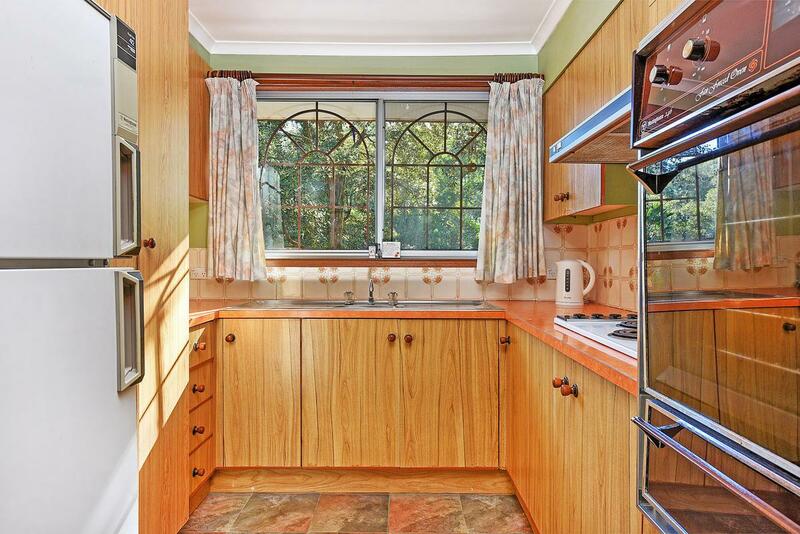 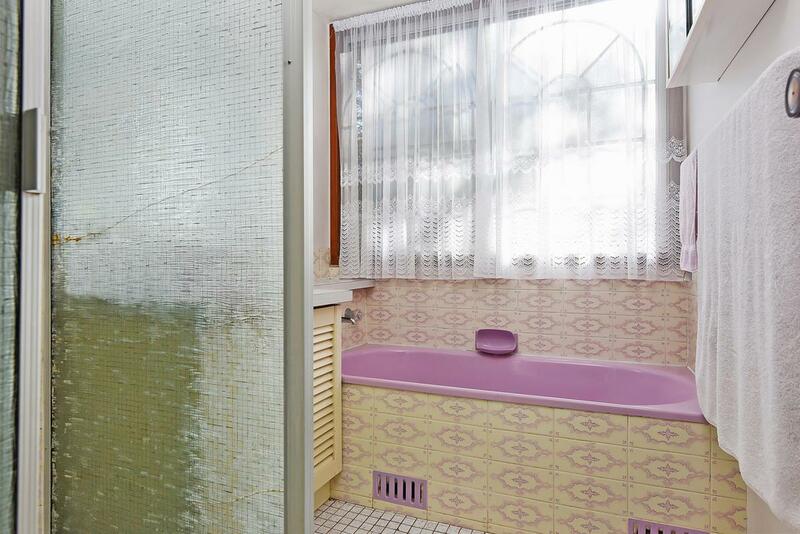 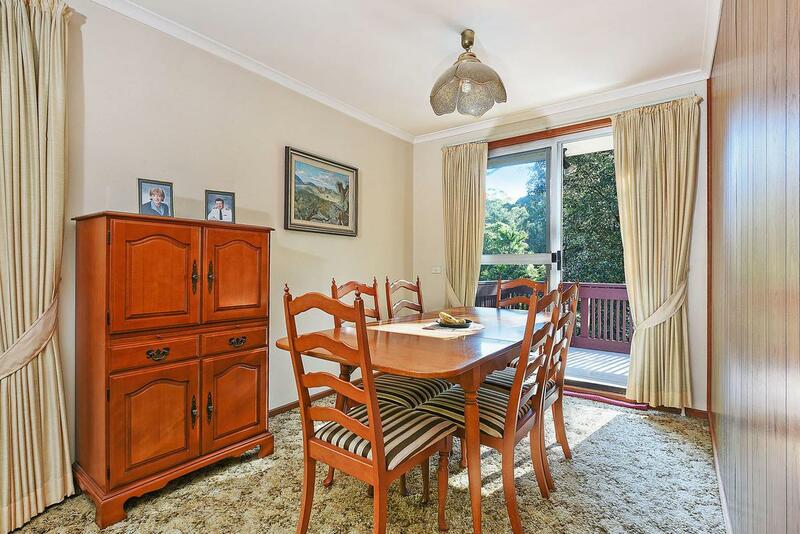 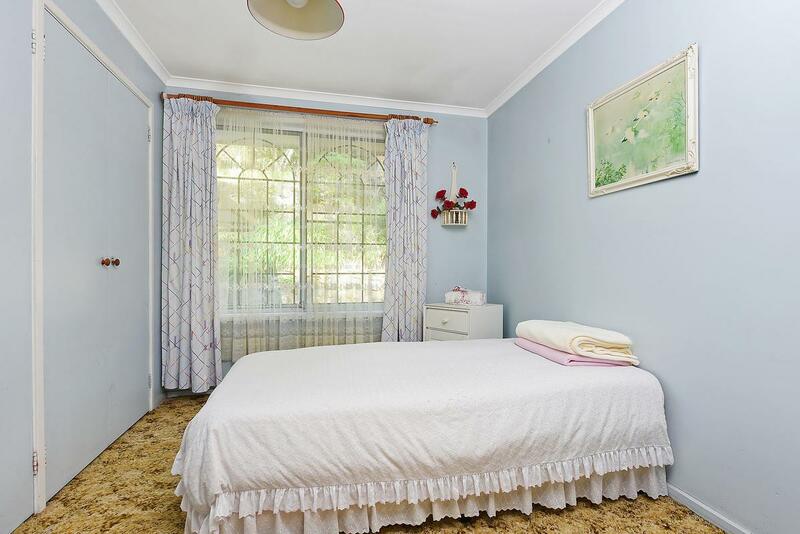 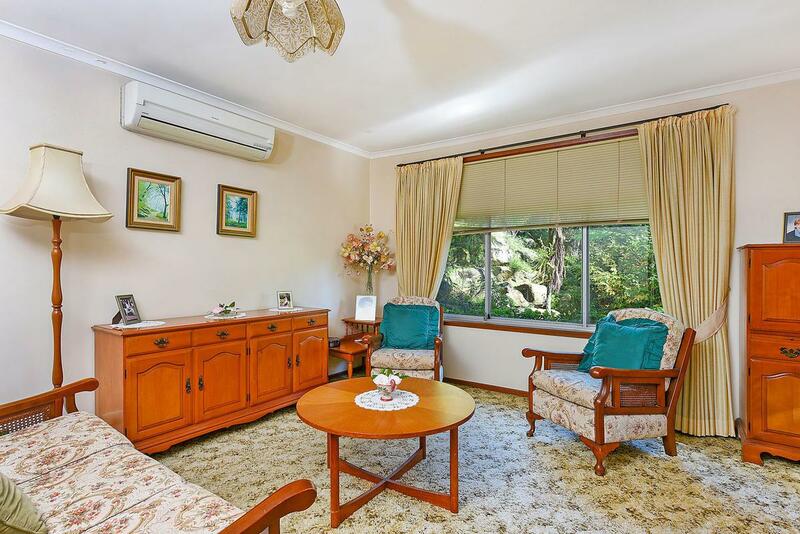 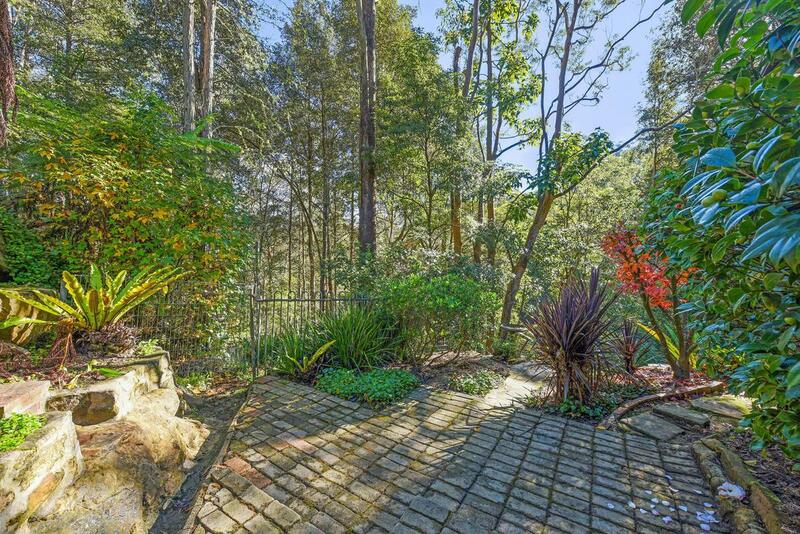 Ideal as a first home or investment property with a potential return of $600pw.